They say it’s better to give than to receive. So why not give something truly from-the-heart this holiday season? 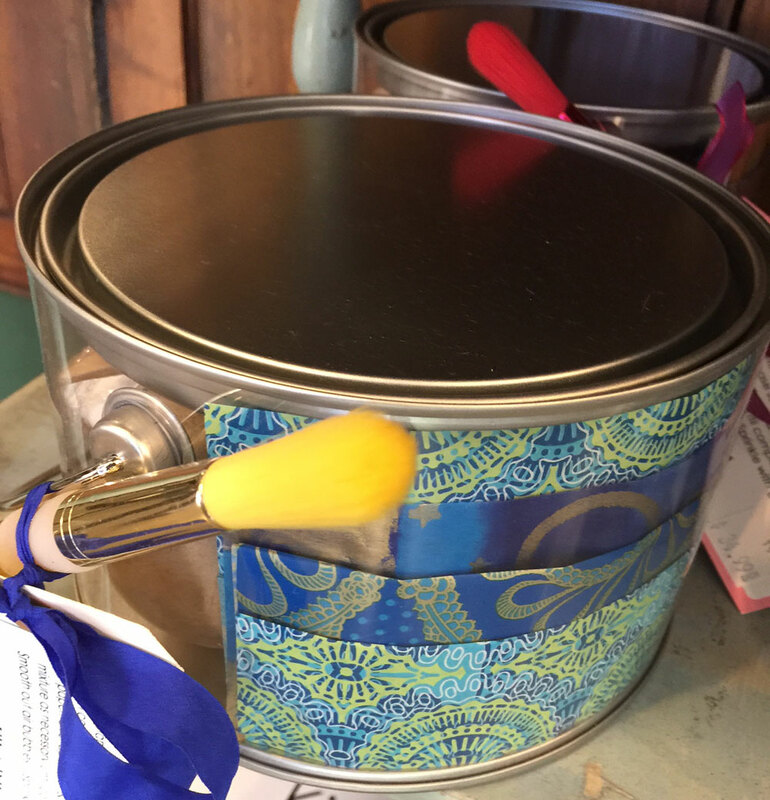 We’re firm believers in using creative talents to give and create meaningful holiday gifts. Giving gifts from the heart is also the perfect way to get something for that person who has everything! Here are five heartfelt gift ideas to get you inspired this holiday season. Once upon a time, making greeting cards by hand was an art unto itself. 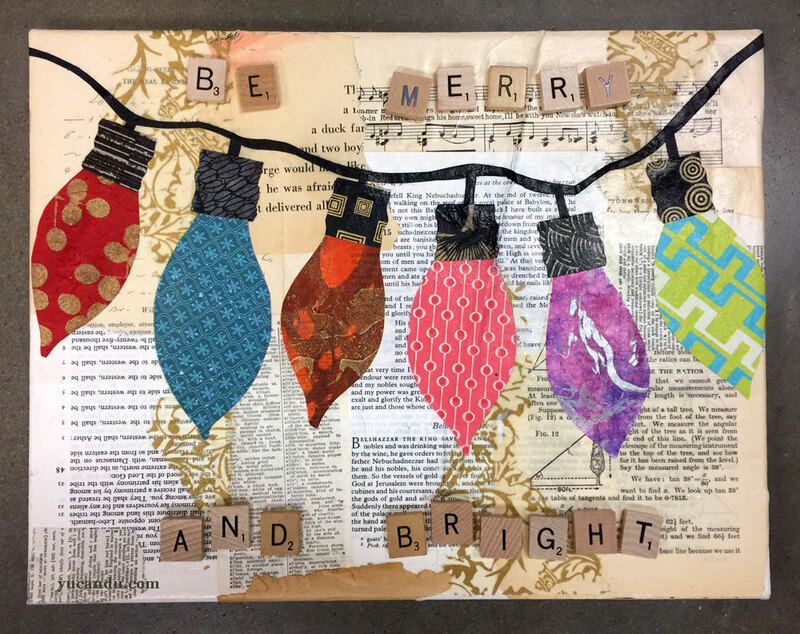 Revive the tradition by making your own Christmas cards! Especially in an age when virtually no one sends physical mail, a handmade Christmas card will be an unexpected treasure. If buying postage isn’t your thing, top your presents with your handmade cards for an added dash of the heartfelt. Who doesn’t love adding to the Christmas tree with new ornaments that can be passed down to future generations? Wintry miniatures, hanging pictures, mosaics—all made by you for truly one-of-a-kind ornaments. What’s your loved one’s favorite holiday movie? Find out and turn it into a unique gift! We took inspiration from “It’s a Wonderful Life” and used brush bottle trees and other winter miniatures to create a fun homage to one of our favorite Christmas movies. You can do this with ornaments, too! Photos are a tried-and-true heartfelt gift idea. Make it even more personal with a frame made by you! 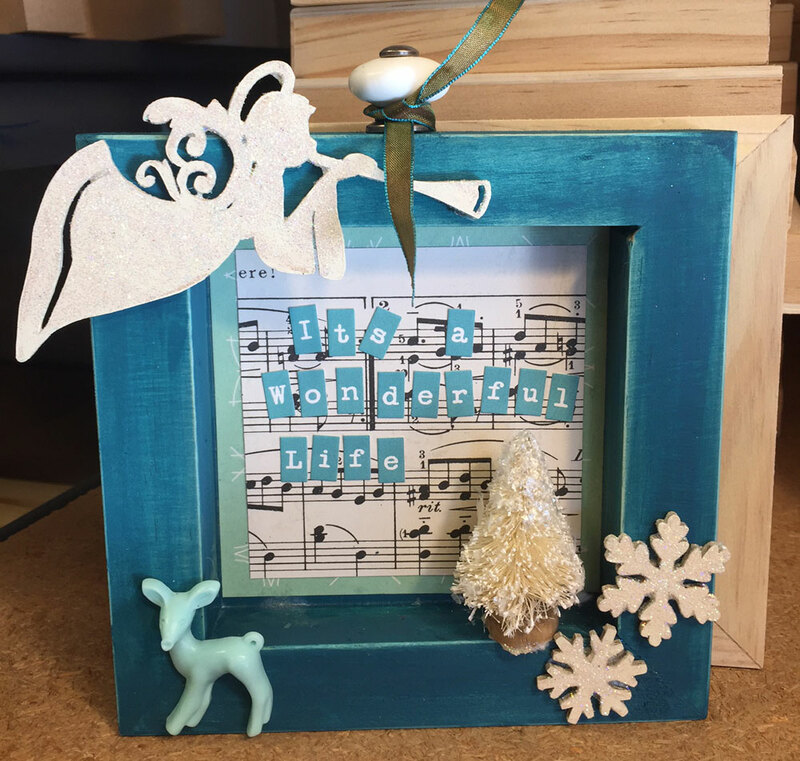 Whether it’s for grandma or teacher, handmade picture frames are always awesome gifts that will keep on giving long after the holidays are over. 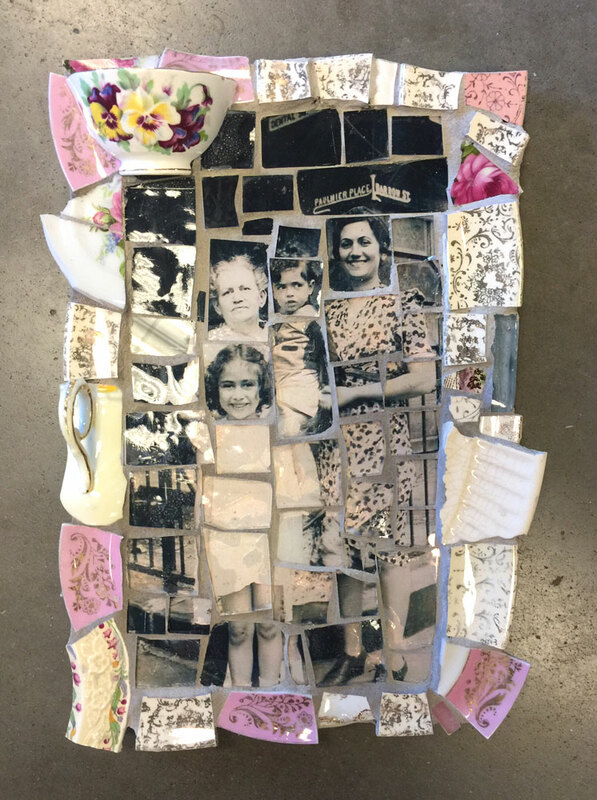 Give your loved ones artistic statement pieces made by your own hands! 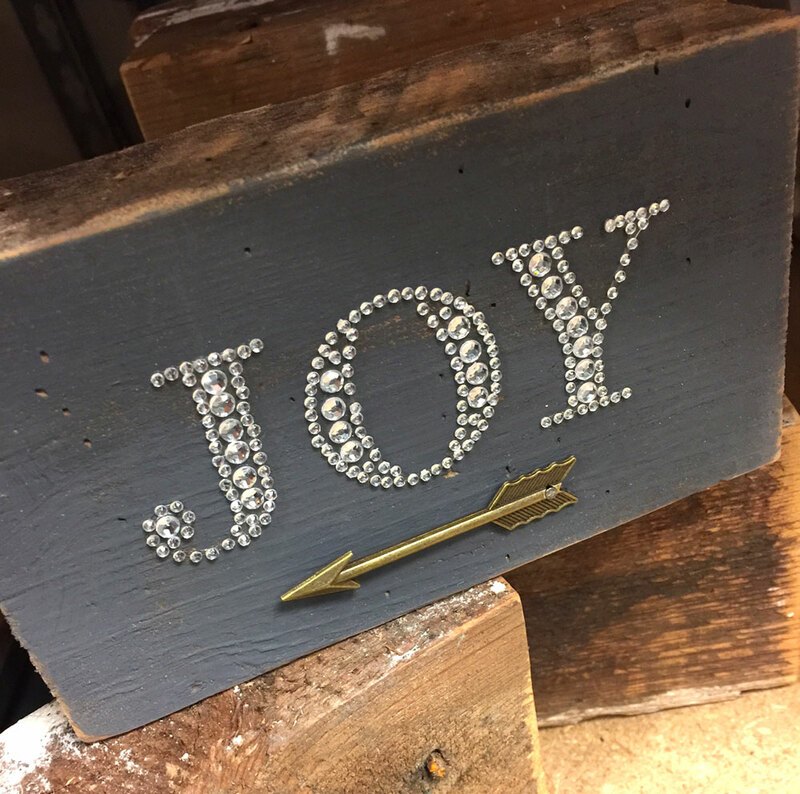 Whether it’s using letters to grace a wall in the living room or a placard displaying a favorite word or phrase, artistic home decor allows you to get creative and make something incredibly personal and memorable—two things you can’t always find in a department store. Yucandu Art Studio (or our Pinterest boards!) 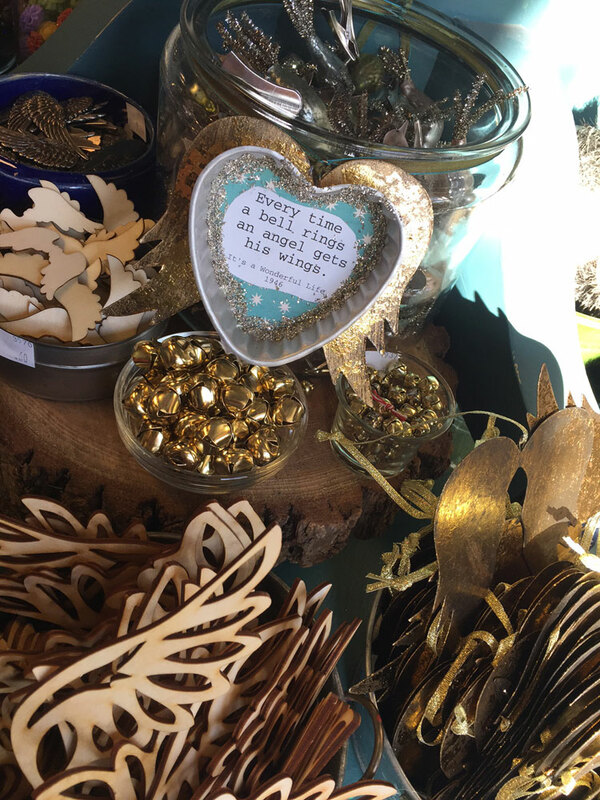 is all you need to come up with the perfect heartfelt gift ideas. 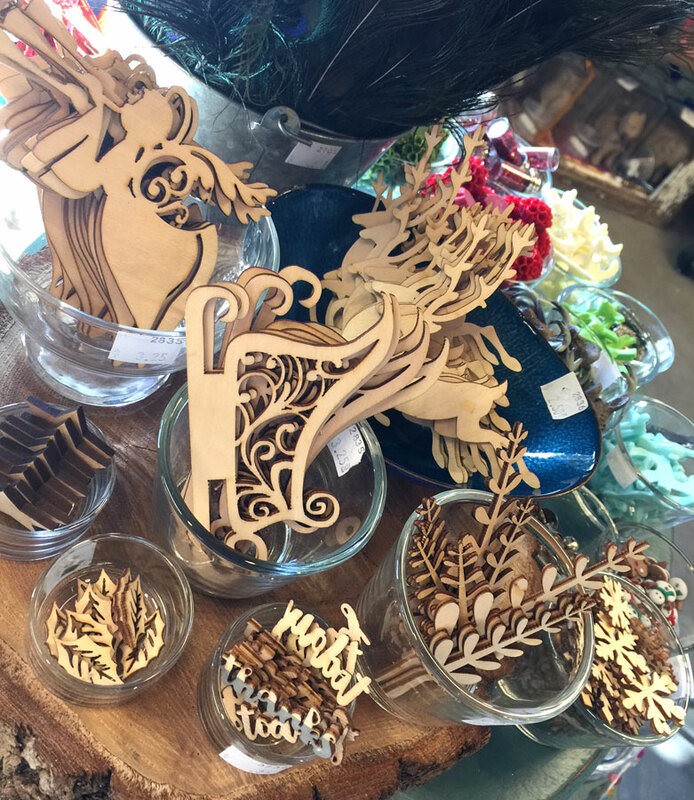 We have a gorgeous array of cardstock, papers, miniatures, and other unique holiday-themed accents available to support your gift-giving efforts! Spend time in our open-studio (no appointment required!) to get inspired. Get the kids involved at one of our Mini Top-Secret Gift Workshops for grades K-2nd. 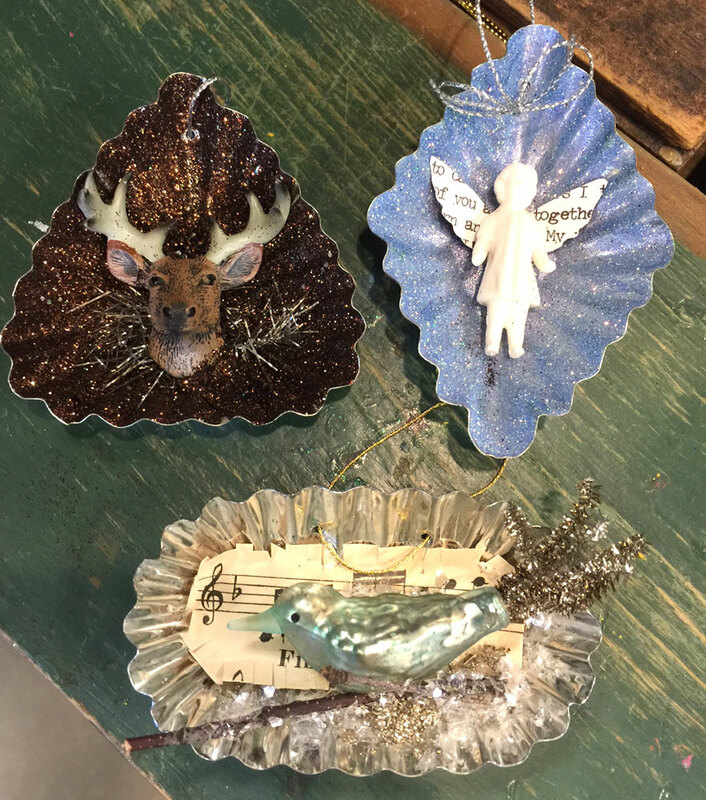 We also have Take-Home Craft Kits like the Paper Mache Ornament Kit (below) that you can do in the comfort of your own home! Found something on Pinterest you know someone would love but have no idea how to do it yourself? Bring it in to Yucandu! 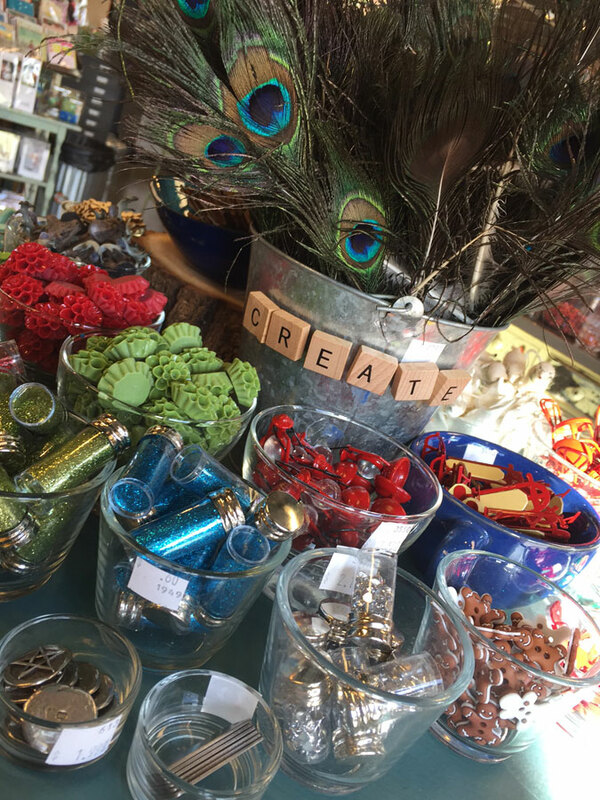 We can help you bring your inspiration to life with expert advice and techniques plus plenty of artist quality supplies at your fingertips!